As part of your membership of Barbershop Harmony Australia, we have negotiated an arrangement with the Barbershop Harmony Society in the US to offer you discount purchases from the Barbershop Harmony Store. BHA members are eligible for a 25% discount on many products from the Barbershop Harmony Society Marketplace. Products include some sheet music, learning tracks, and clothing items. For the music items, many items are downloadable. 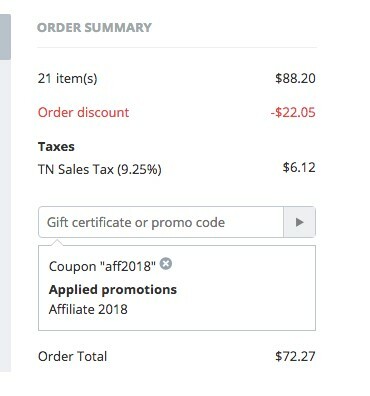 To gain your 25% discount you need to apply the affiliate code aff2019. Once this has been entered in the Gift certificate or promo code box, it is important to press the arrow to the right. The discount will then be applied automatically. A tip for young players: do not re-enter the code at the box requesting your BHS membership number.